To have sustained future growth and be competitive in the electric car field, having a big presence in China carries a lot of importance. 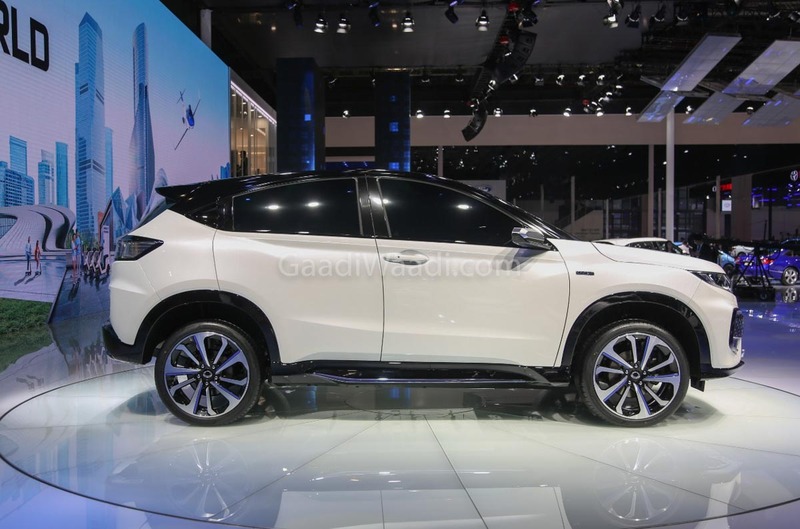 Honda does realise that and has taken part in the Auto China 2019 with all seriousness. Its ace unveil at the motoring show has been the X-NV concept. 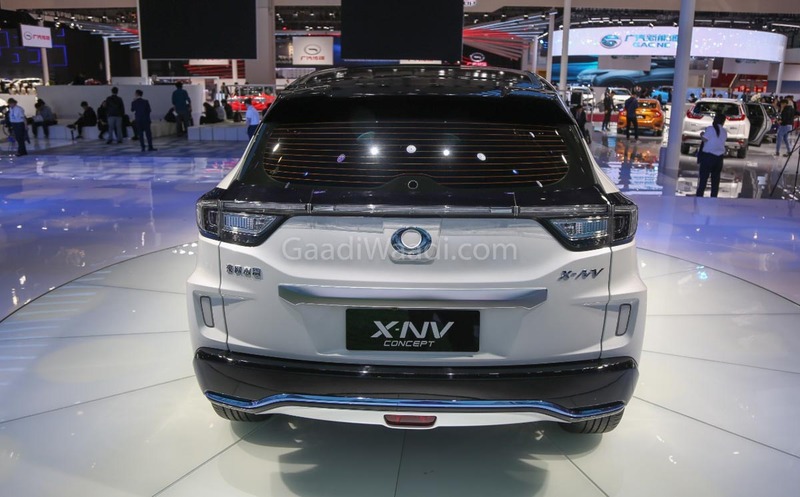 As you might have guessed, the X-NV concept gives glimpses of a production electric crossover exclusive for the Chinese market. 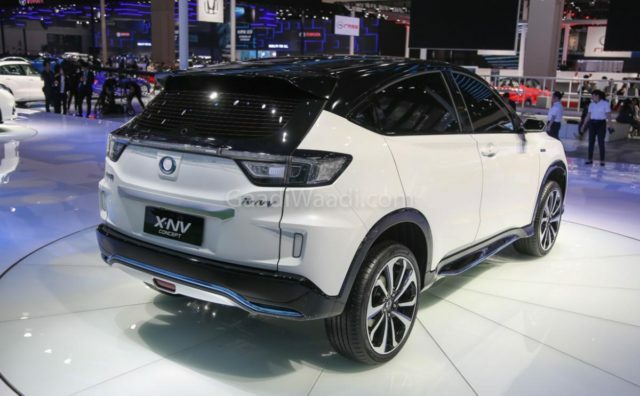 The X-NV concept should remind you of the Everus EV-1, which is the electric variant of the HR-V with 340 km driving range on the NEDC cycle using 53.6 kWh high capacity battery pack. 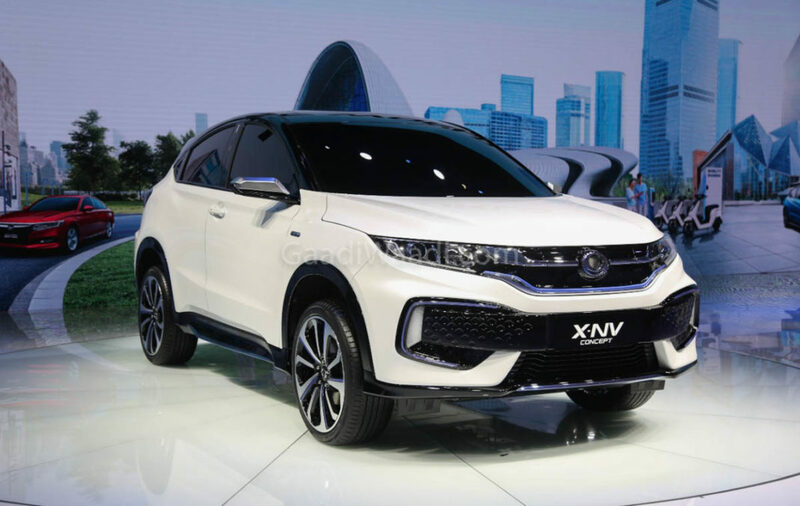 The X-NV, on the other hand, is co-developed by Honda Motor China Technology and Dongfeng Honda, and is also based on the HR-V/Vezel. Sounds confusing? 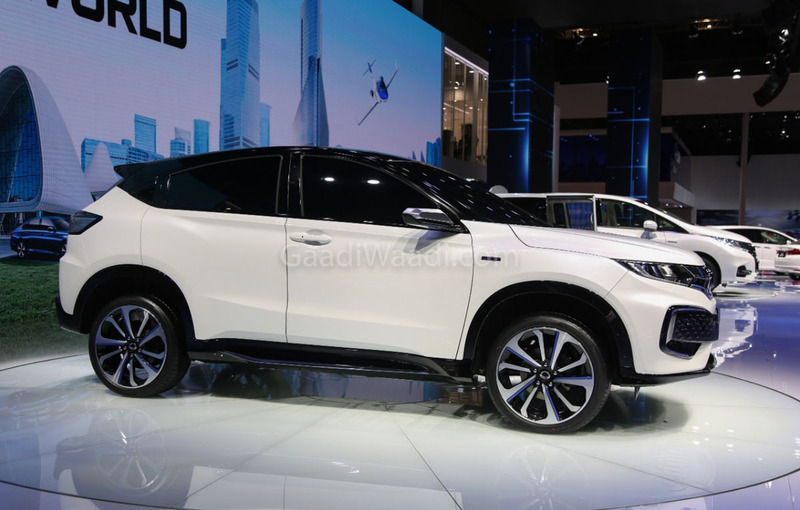 It is more directly based on the XR-V nameplate that is a restyled version of the HR-V retailed in China under Dongfeng Honda. 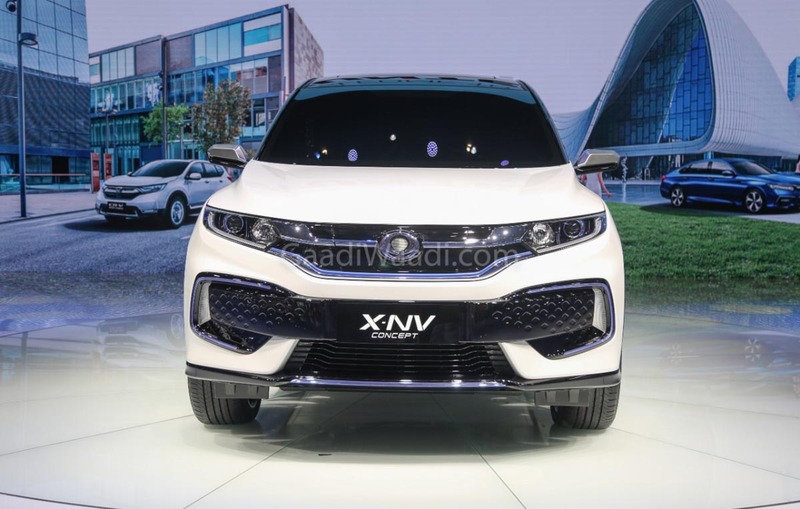 The Japanese auto giant has introduced cosmetic changes to the X-NV to differentiate it from the standard XR-V and the addition of blue accents is kind of mandatory for the modern day zero-emission vehicles. While the concept appears nearly production ready, Honda has concealed the interior with black glass finish all around. The production X-NV will go on sale in China in the second half of this year and it will be the first mass-produced EV from Dongfeng Honda in the world’s most populous country. 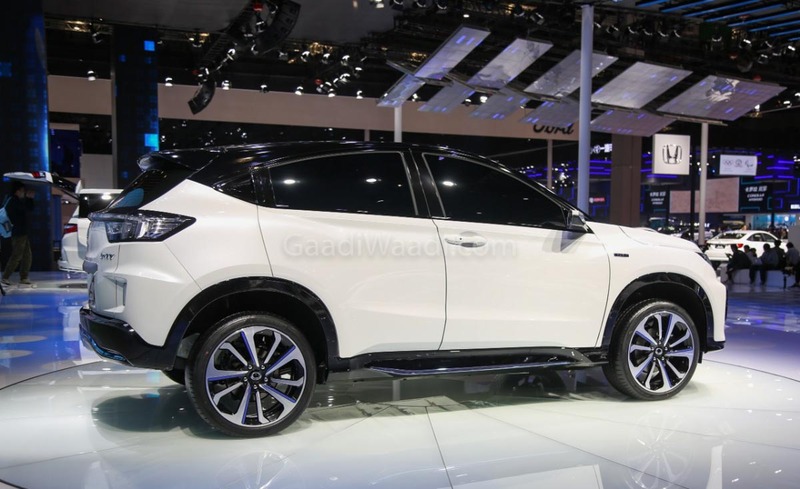 Honda has not officially said a word on the performance and driving range but we can safely assume that it will share mechanicals with the Everus EV-1. If it turns out to be the case, the X-NV will develop 161 horsepower and 280 Nm from the Lithium-ion battery pack. Honda aims at launching well over 20 all-electric vehicles in China by the middle of next decade and the Everus VE-1 and X-NV are surely part of the strategy. Honda also has plans to introduce plug-in hybrid vehicles there.